MP Stephen Pound speaks passionately about the need for improved treatment of children with ME. “Today is the day, here in June 2018, where finally we started to take Encephalomyalitis seriously and we stopped condemning people who suffer from this ghastly debilitating disease. 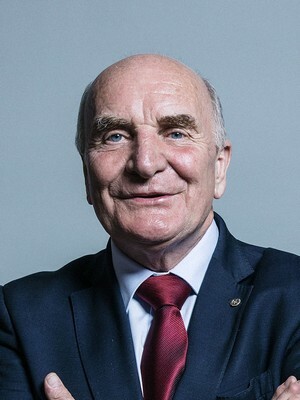 Today is the day we said yes we understand the pain that people suffer, yes we’re gonna do something about it, yes we respect you, yes we value you, and yes today we’re going to start investing in diagnosis, analysis and, god-willing, cure.” – Stephen Pound, MP, Westminster debate on ME treatment and care.